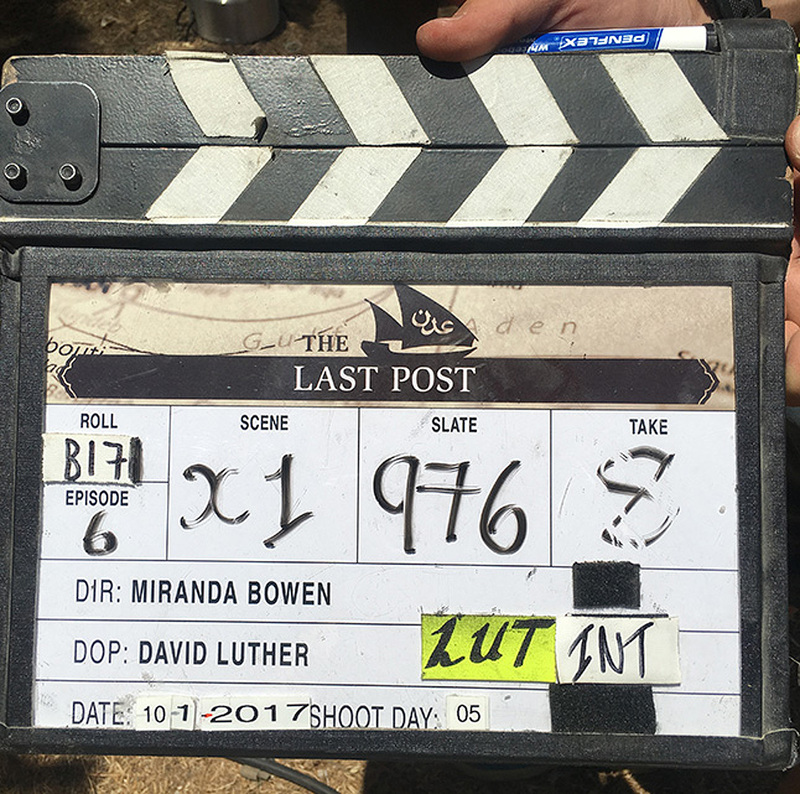 Bonafide Films, the UK film and TV drama indie, has secured its first BBC commission, The Last Post (8 x 60 mins), written by Peter Moffat and due to air in 2017. The series was ordered by Ben Stephenson and Charlotte Moore at the BBC and will be executive produced by Margery Bone and Elwen Rowlands for Bonafide Films, and George Faber and Mark Pybus for Forge Entertainment. With the first series filming scheduled for Autumn 2016 further series will follow the regiment and their families in a different postings of significant strategic importance, as was former British colony Aden in the Middle East. Since its launch in 2010 Bonafide Films has produced crime serial Talking To The Dead which was written by Emmy award winning writer Gwyneth Hughes for Sky ; Nosferatu in Love a film written and directed by BAFTA winning writer Peter Straughan; and most recently had succsss with comedy drama Undercover starring Daniel Rigby for UKTV’s channel Dave. The company has a number of projects in development with broadcasters including two Peter Straughan adaptations with Film4. The company also has a first look deal with ZDF Enterprises which gives ZDFE exclusive first-look rights to Bonafide’s scripted development slate.